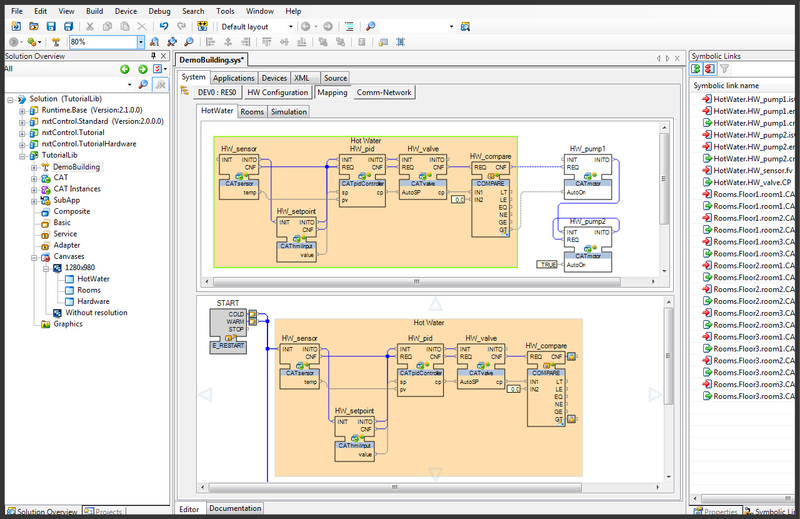 Engineering efforts are increasing quickly in modern applications. 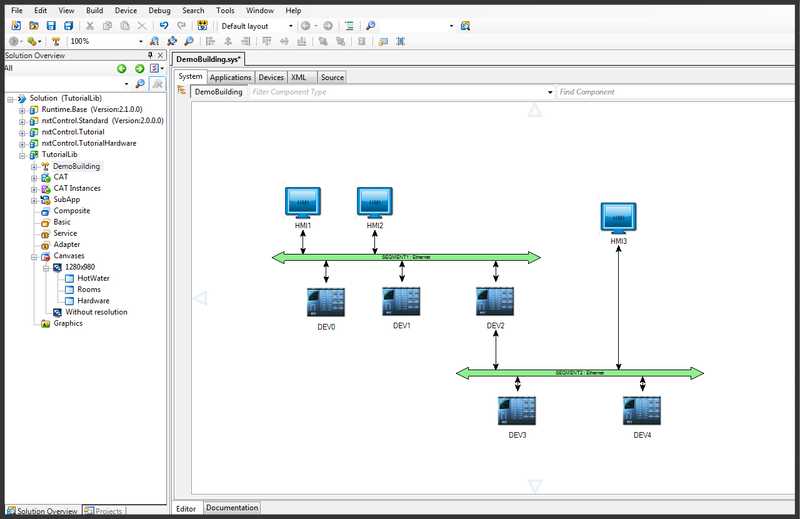 Distributed control topologies, more visualisation and a greater reliance on data are pushing towards this. 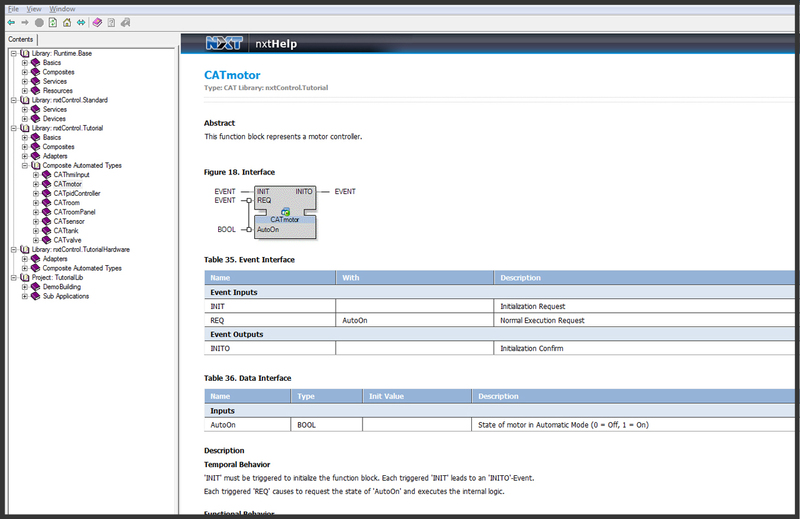 The solution is an engineering tool for seamlessly integrating all automation tasks. 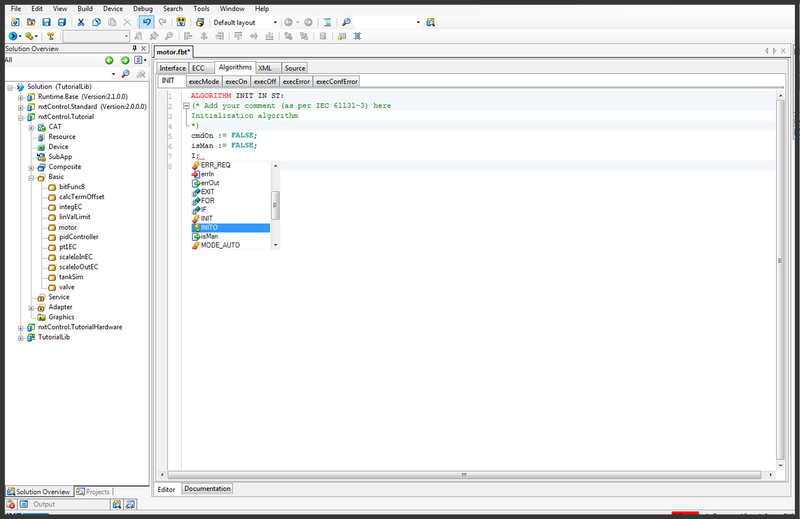 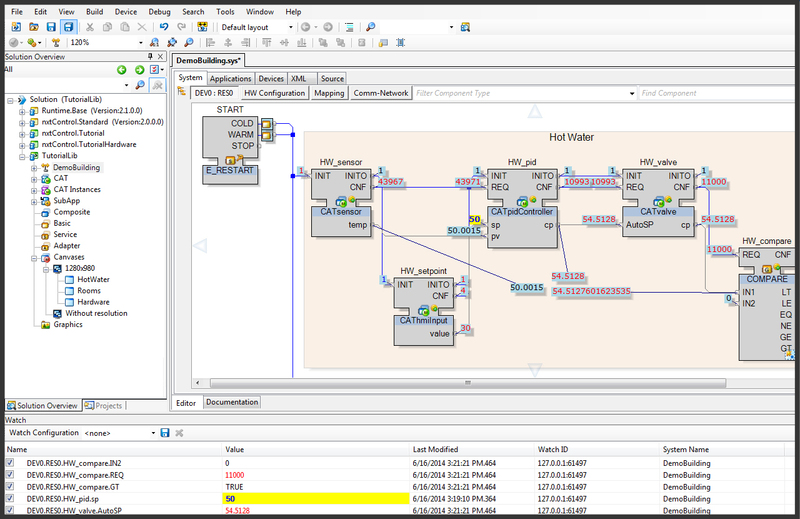 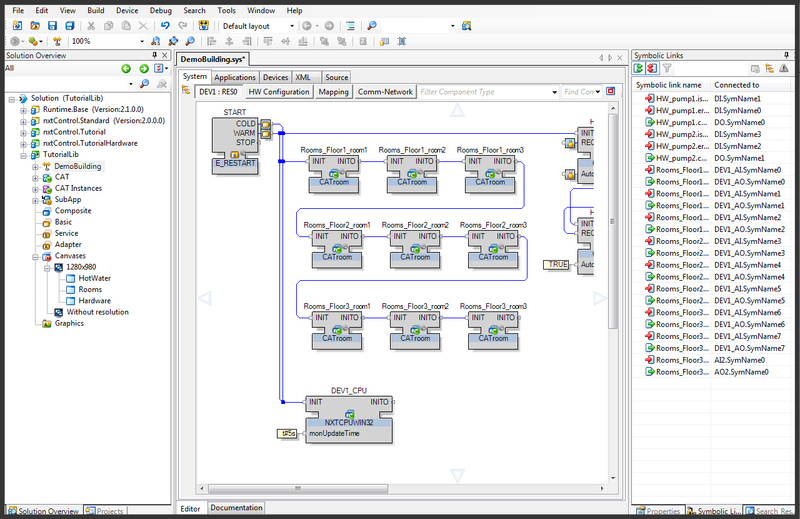 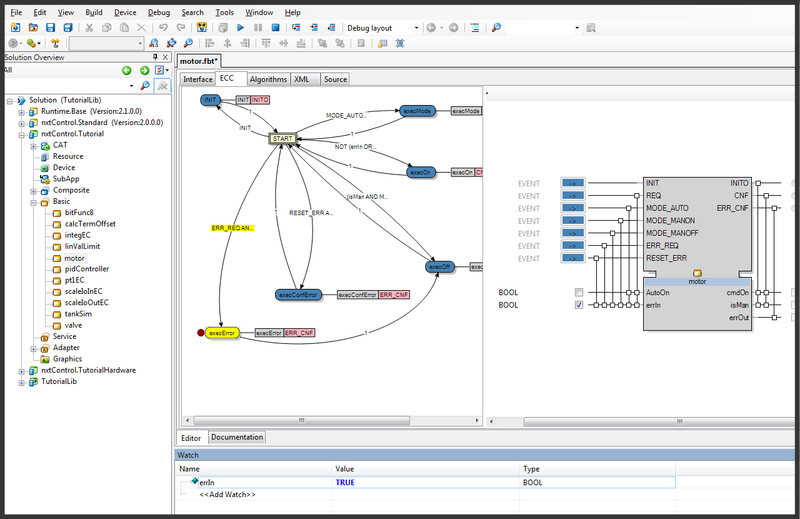 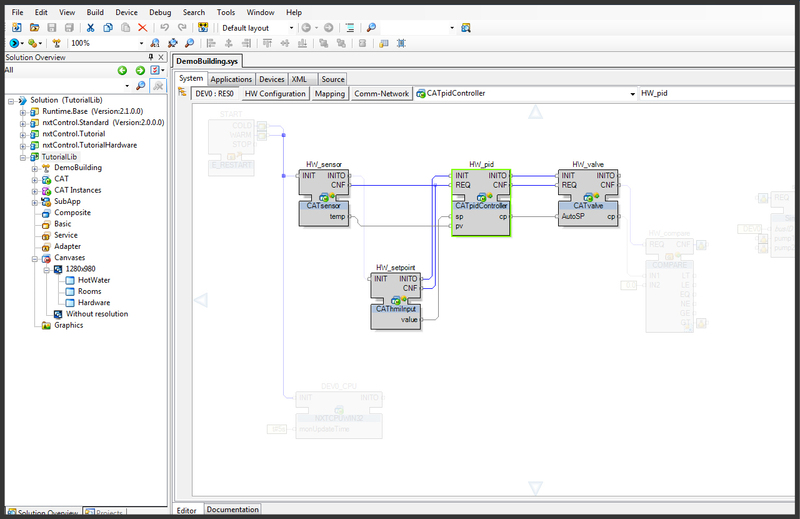 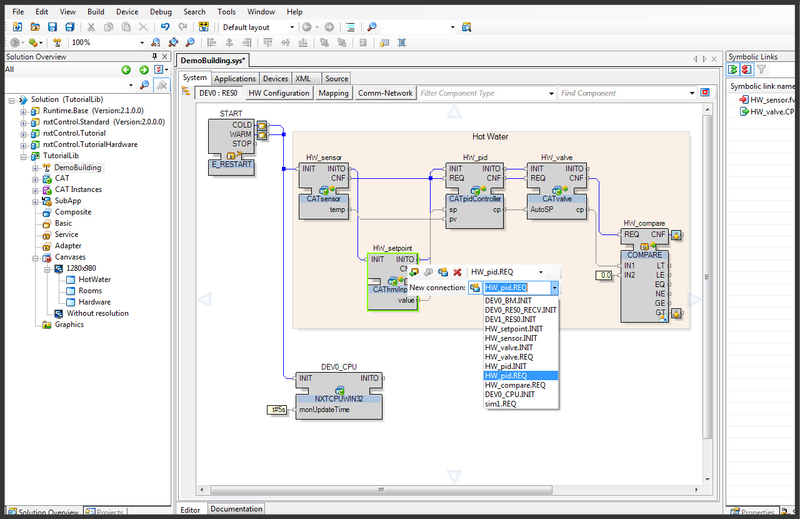 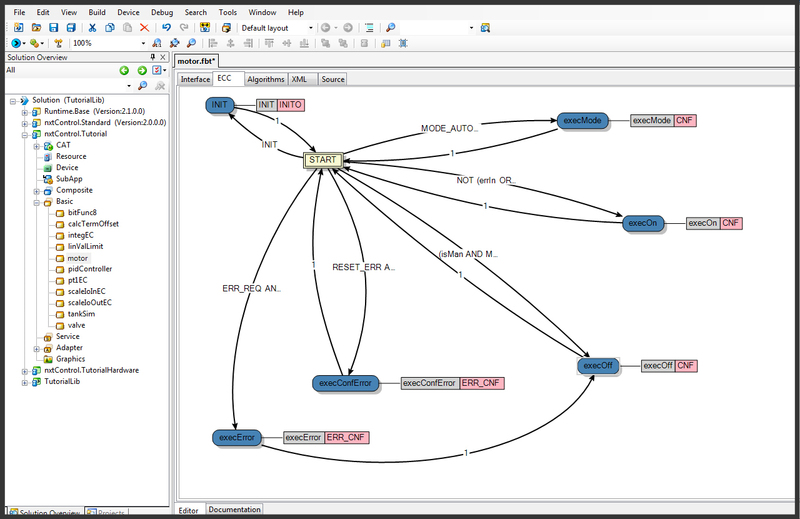 The engineering tool nxtSTUDIO offers the most efficient engineering of distributed systems. 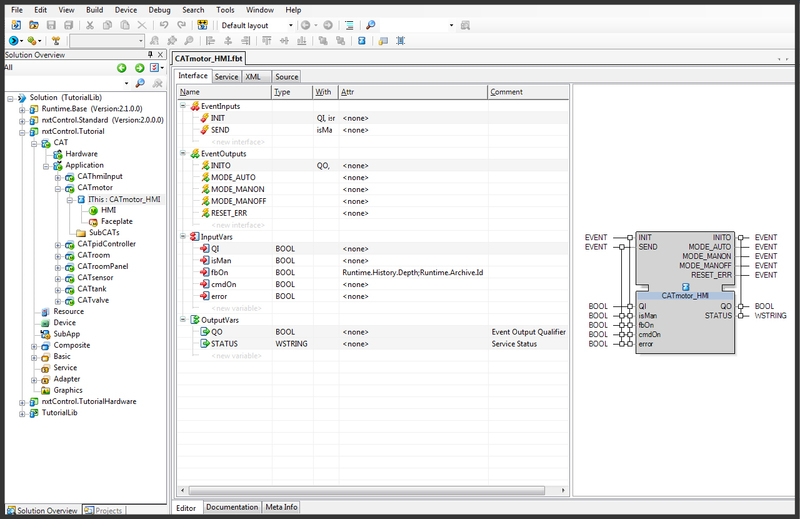 It seamlessly integrates all automation tasks in one single tool, offers pre-fabricated software libraries, enables hardware-independent engineering and uses IEC 61499 as well as IEC 61131 as their control paradigm. 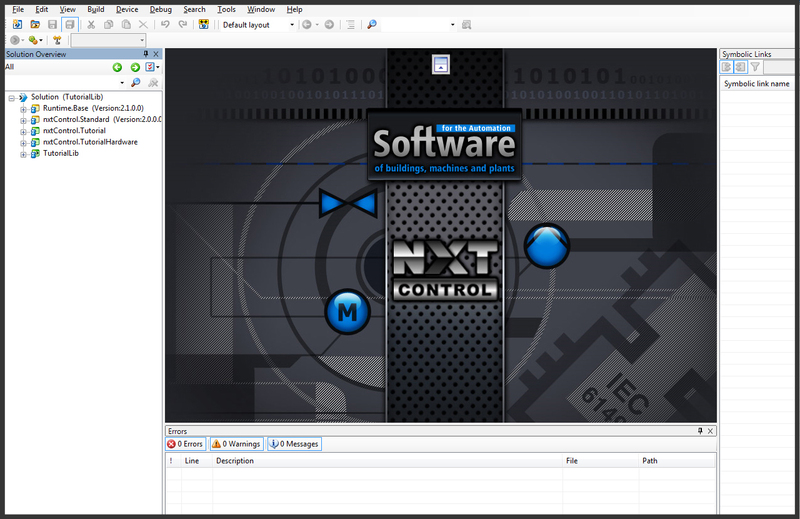 With the nxtSTUDIO engineers can build their applications quickly and with consistent quality. 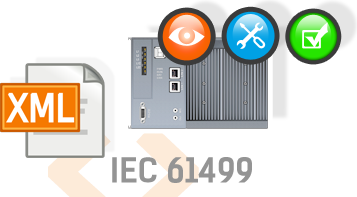 Additional cost savings are created by separating the lifecycles of hardware and software. 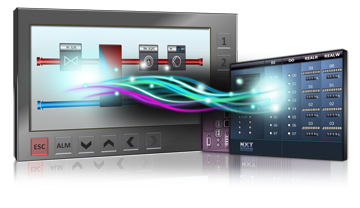 The control logic of a machine, equipment, process or building can be programmed, loaded on a controller or even distributed to several controllers. 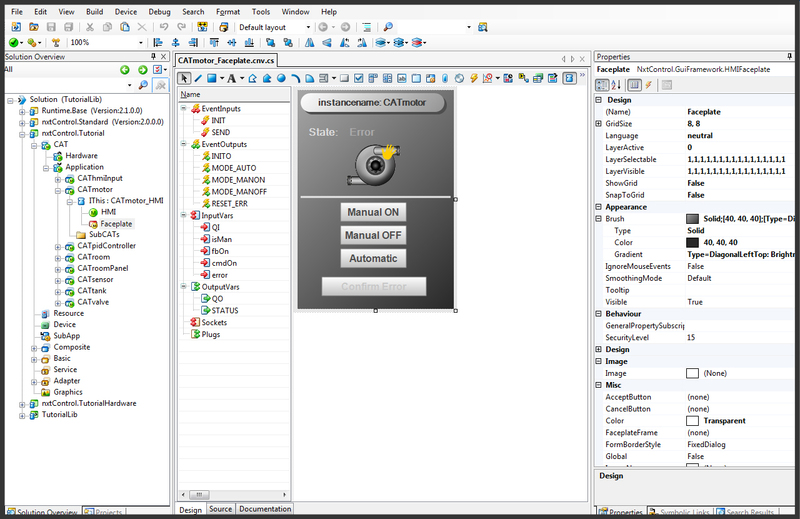 Application development with CATs (pre-fabricated software objects) for a quick implementation and consistent quality by the use of repeatedly used established solutions. 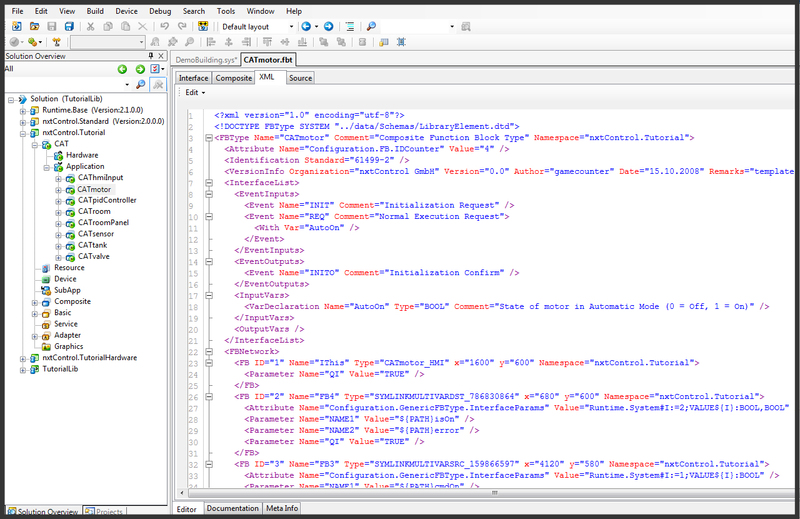 Application development is supported by many features aiming to reduce error sources and ease work. 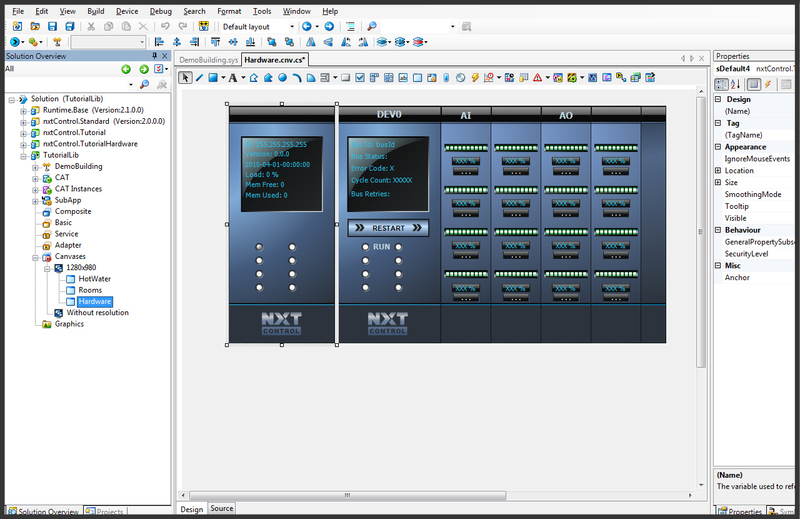 Application development with self-developed software objects for maximum flexibility and maximum individual creativity.